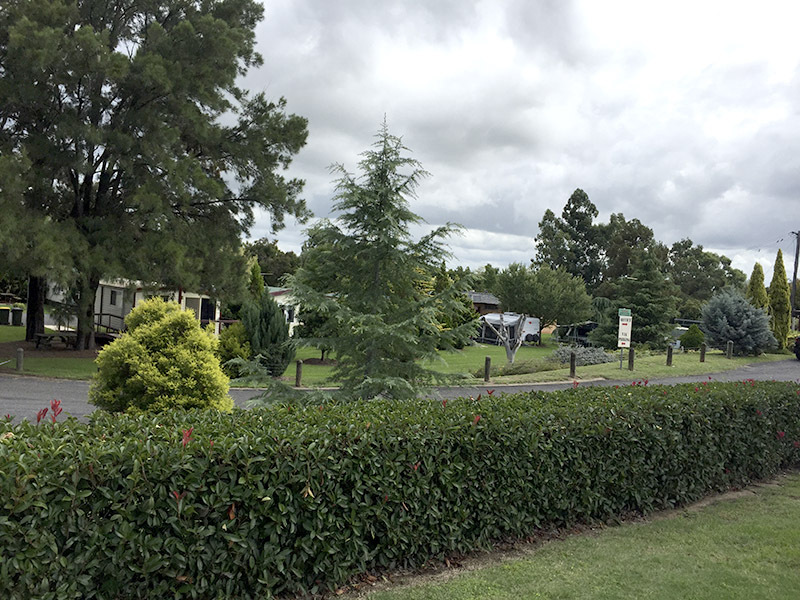 Inverell Caravan Park - Holiday accommodation in heart of Inverell! A great place to relax in a quiet and comfortable atmosphere. 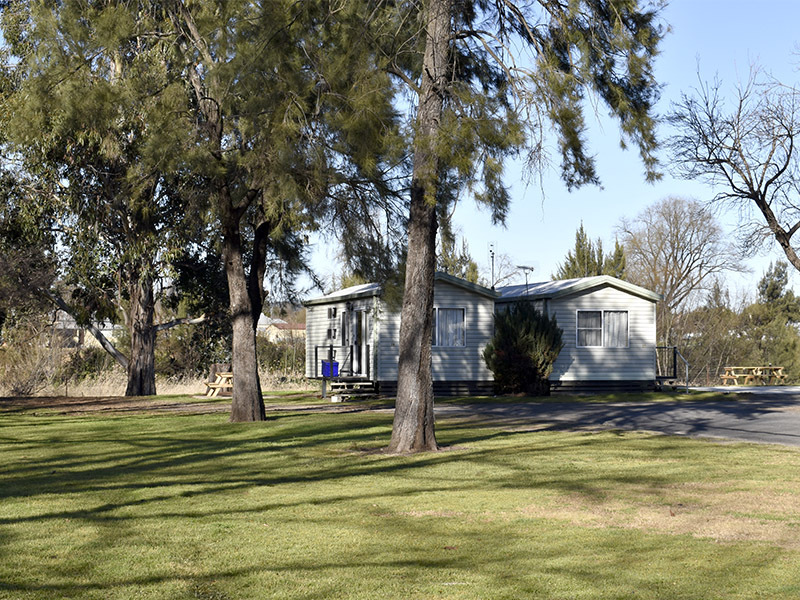 Inverell Caravan Park is located on the Macintyre River, with some pretty amazing water views. The Park is easy walking distance to the local shops, clubs, sporting facilities and the local Showground. 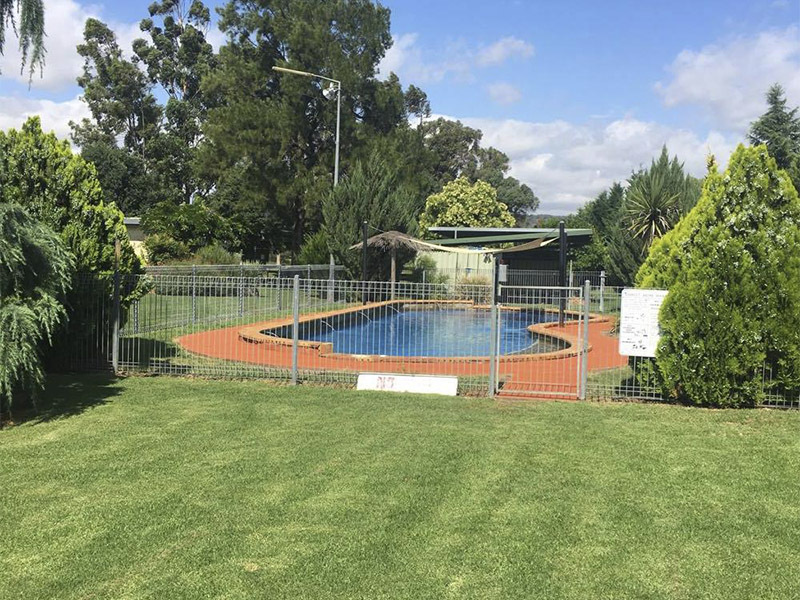 A bike and walking track is right at out back door, this will lead you along the stunning banks of the Macintyre River, where there is a variety of birdlife, who also like to visit the park, and runs between Lake Inverell Reserve and Inverell town Centre. Take a stroll along the bitumen walking / bike track from the park into town along the river. 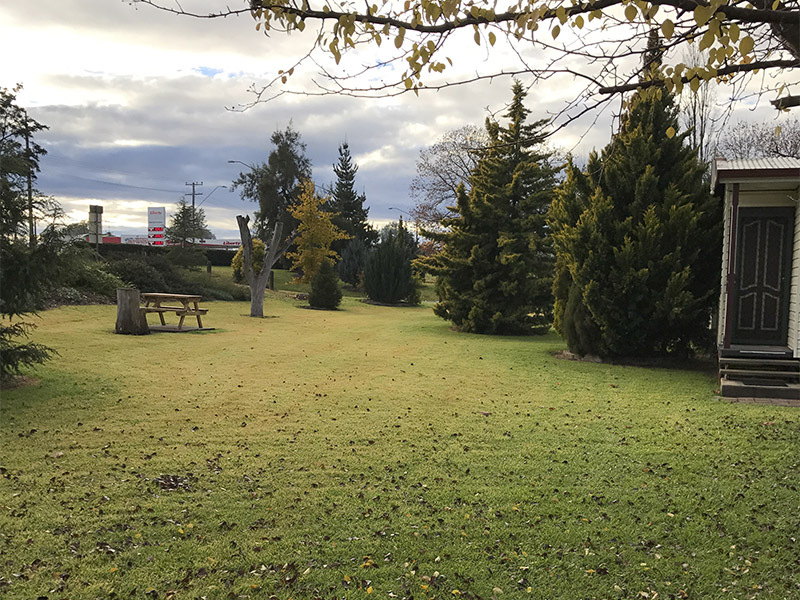 A large variety of birds frequent the park, and we have an off-leash designated area adjoining the park for those that travel with their pets. To make you feel at home when you visit, our Managers Rachel and David are here to assist you to make you stay as comfortable as possible. All of our cabins have private Ensuite facilities, coming in a variety of different sizes and styles to look after everyone! We have powered sites and camping sites available all year round. Visit Kui Parks. All Kui Parks members receive a 10% discount (capped at $30/stay) - when joining Kui Parks use 1036 as your referring park number.